New. Sewn binding. Cloth over boards. 1484 p. Contains: Illustrations. Audience: General/trade. U.S. EDITION. INSTRUCTOR COPY SAME AS STUDENT COPY. SHIPPED PROMPTLY WITH FREE TRACKING. Fair. THIS IS THE LOOSELEAF BINDER VERSION! ! ! Awesome Text For the Price! ! ! This text is totally clean with no writing at all! ! ! Fair. 1337553298 LOOSE LEAF VERSION! ! -May contain heavy wear, excessive highlighting/writing, and/or slight water damage. Supplemental materials such as CDs or access codes may NOT be included regardless of title. Contact us with any questions! Good. Ship within 24hrs. Satisfaction 100% guaranteed. APO/FPO addresses supported. Sewn binding. Cloth over boards. 1484 p. Contains: Illustrations. Good. 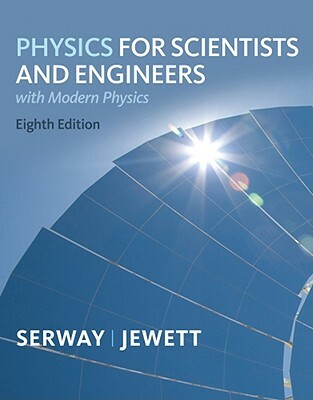 1337553298 US Edition Textbook, May Have Highlights, Notes and/or Underlining, BOOK ONLY-NO ACCESS CODE, NO CD, Ships with Emailed Tracking from USA. The printing of the text is dark enough for the short sighted; the page paper is of high quality; the presentation is clear while the language & symbols, acute & pedagogical, have been chosen. I have the volume 2, of a set of 3 volumes.